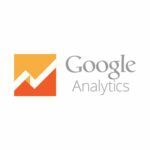 Are you looking for a specialist white label AdWords agency in Canada? 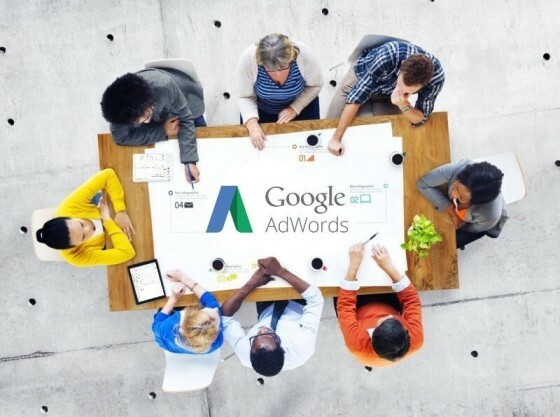 If your business is interested in gaining targeted exposure and qualified leads through paid search marketing, you simply cannot afford to ignore the Google AdWords platform that enables businesses connect with Google users interested in what they are offering. 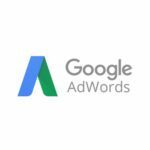 As a trusted Google Partner, AdwordsWise has the experience and experience to deliver robust PPC services for Google Adwords. 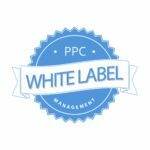 White label AdWords services in Ontario are much needed by businesses that want to promote their products, services and brand to targeted audiences in a cost-efficient effective manner. For this purpose, Google AdWords platform is the most suitable since it is developed by Google, the world’s most powerful search engine system. However, creating and managing a successful Google AdWords PPC campaign is not that easy – it requires extensive knowledge in various aspects of the system. This is where our expertise as a superior white label adwords agency comes in – our experts have a 360 view of the Google AdWords landscape and are on top of the latest refinements. Whether it is text ads, video ads, shopping ads or remarketing ads, your business stands to benefit from several advantages the Google ecosystem offers. When you outsource your campaign for white label adwords in Canada to us, you receive tailored strategies effectively implemented to reach target audiences and drive qualified leads to your website landing page with lesser ad spend wastage and greater ROI. 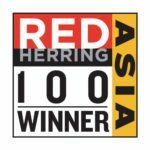 Our results oriented approach begins with an understanding of your business, industry, competition and target audiences. We will consult with you to know more about your goals and objectives so that we can devise a custom PPC campaign based on careful keyword selection, attractive ad copy and strategic bid management. If you don’t have a Google AdWords account already, our offshore PPC team in Canada help set it up with industry best practices. 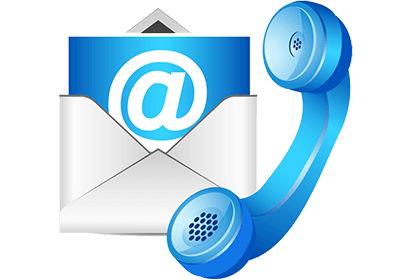 We ensure landing pages are optimized so qualified leads are encouraged to convert into paying customers. Once your PPC campaign goes live, we provide constant monitoring in real time so that we can modify your campaign for optimized results. 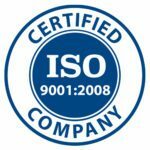 With advanced data collection tools and techniques, we analyze information pertaining to vital key performance indicators such as click through rates, conversion rates and more. These help us gauge your campaign’s performance and determine which ads are working and which ones need adjustments for better ROI. We provide valuable insights and actionable recommendations in extensive reports delivered at regular intervals. 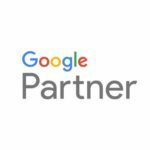 When you choose our white label Google AdWords management services, you get access to our expert team of supremely talented PPC professionals. We take care to build a team of dedicated and passionate PPC specialists to ensure highest quality PPC management services. Rest assured that our PPC professionals are constantly reviewing your campaign to strengthen and optimize it. Our services are built on transparency, honest and proficiency. From pre campaign research, keyword analysis and vigorous testing to account creation, campaign execution, modification and optimization, we take care of everything so you can concentrate on other aspects of your business. Contact us if you’d like to know more about our customizable, scalable, measurable Google AdWords solutions and strategies.